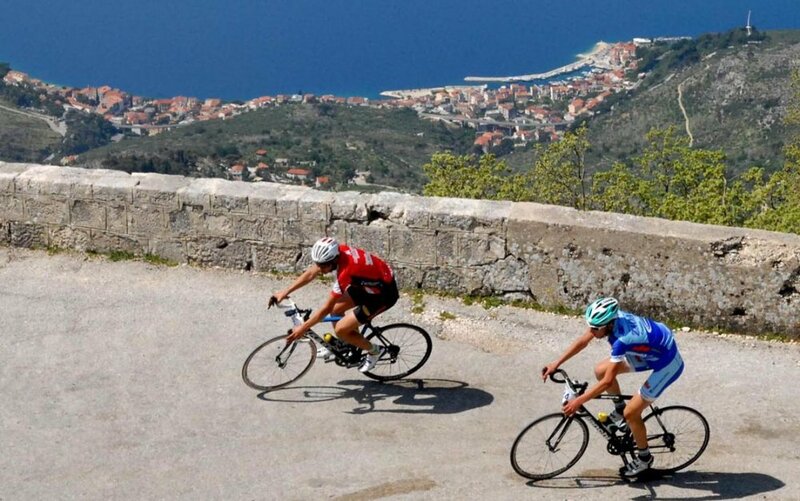 Makarska riviera – explore the most breathtaking scenery for cyclotourists! If we could choose ideal scenery for bike tourist adventure for everyone’s taste, one thing is certain- at the top of the choice Makarska riviera would definitly find a spotlight. True and unique dalmatian architecture, view on amazing vineyards and olive gardens, historic buildings and heritage-and of course crystal blue ocean!- these are all perfect ingredients which are addition on for an already perfect tour and race. Exceptional climate made jt possible to enjoy it all year long, and one thing in common-breathtaking nature which would take your breath away for sure! Whichever out of 6 marked roads you decide to take on, the nature is overwhelming at a first glance and will fill you with enormous energy! Take a break for a moment and enjoy a crystal blue ocean view, or exceptional Biokovo which is protecting area with it’s power and care. Beautiful pebble beaches, where is always a big strike to find a spot more, during all year long are great breakaway from your bicycletourist adventure- feel free to put aside your bicycle for a brief moment, and relax with your colleagues, contemplate in open sea and horizons, experience from a first hand what you have only saw in a postcards before that moment. Those top list world locations would give you a pure pleasure! The average time needed to reach the top of Sv. Jure is three hours, but it all depends on the physical conditioning and shape, also the age of the driver, so we recommend experienced bicyclists in good shape. It is not to be noted that it would be good to have secure and tested bicycles with full equipment and overgarments, and not to forget the helmet. 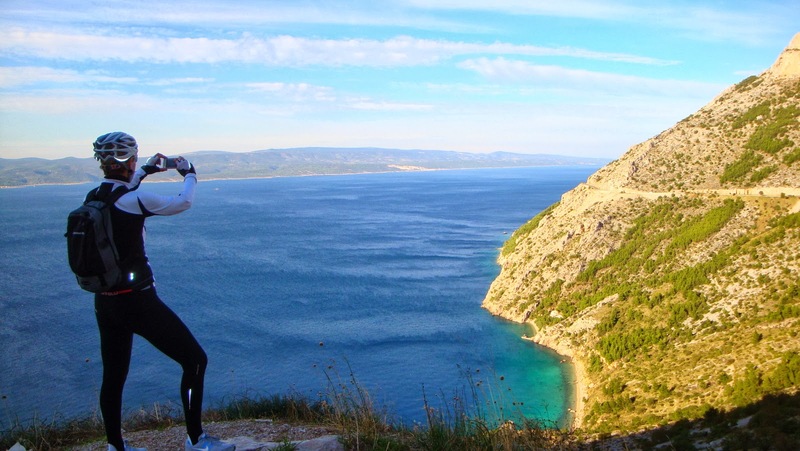 This trail, which runs along the Biokovo road, runs from Makarska to Tučepi, and as far as the entrance to the Biokovo Nature Park, it is located in the Park 5 km for almost 600 meters, which is quite a big ascent. 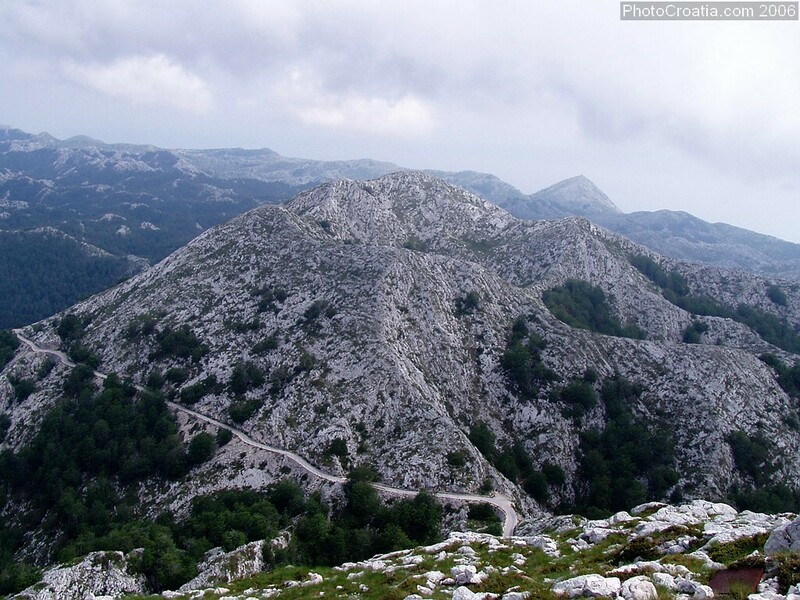 But don’t let this discourage you – go for the concquering this second highest top in the Republic of Croatia! Your award is a fantastic view from Biokovo, which will be one of the most bright achievements in your driving portfolio. And the hilly PATH DRVENIK-GRADAC TOUR (360) has a slightly higher climb, on the section where the route, going through the olive gardens, climbs the asphalt path towards Biokovo, so it is recommended for bikers to stop here and rest so later on the mountain springs in the old Zaostrog and old Drvenik can look for a refreshing refreshment! 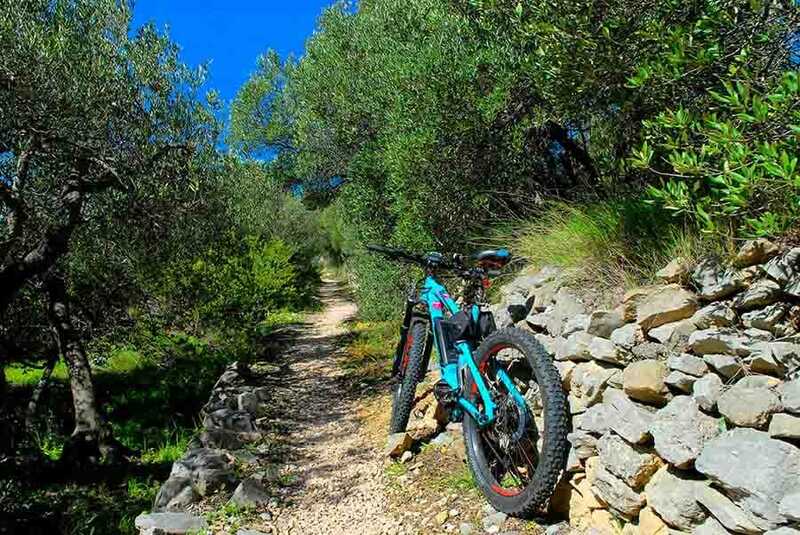 We would like to recommend this bike path to bikers – culturists – namely, it goes by for a visit to the truly beautiful Franciscan monastery, and to the ancient villages that reflect the original Dalmatian architecture and sights such as the once largest fortification of the Makarska coast – Gradina! 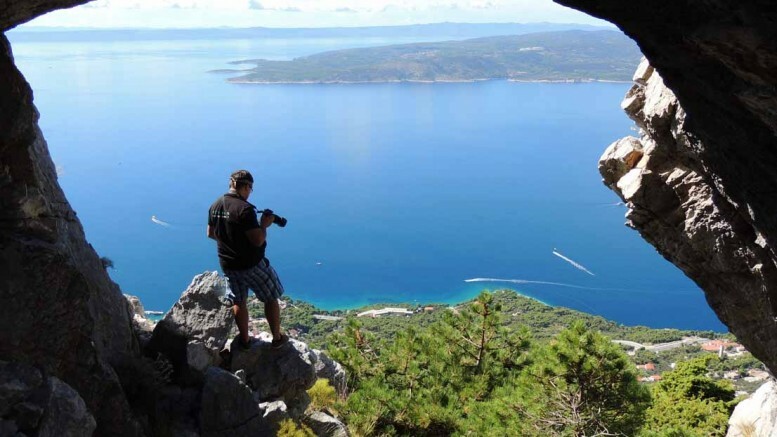 Path 280 Tučepi – Podgora tour tour will take you through picturesque huts through old Podgorica and one of the most beautiful parts of the suburbs, but also the center of Makarska and a pleasant forest ride to the idyllic harbor. IDYLLIC SEA VIEW SCENERY, you will experience its full beauty if you are on the Brela and Makarska tour (200, 220) and visit the beautiful botanical garden of Kotišina, conceived by its founder Dr. Fr. Jure Radić as a “fenced part of nature”, where natural forms of vegetation with self-sufficient flora will remain. The sloping slope 320 Igrane – Zivogosce tour, in addition to the combination of asphalt and macadam, will bring you interesting examples of sacral heritage (see the Holy Fire Monastery, highly argued with the theses that the legendary British King actually lived in – Dalmatia!